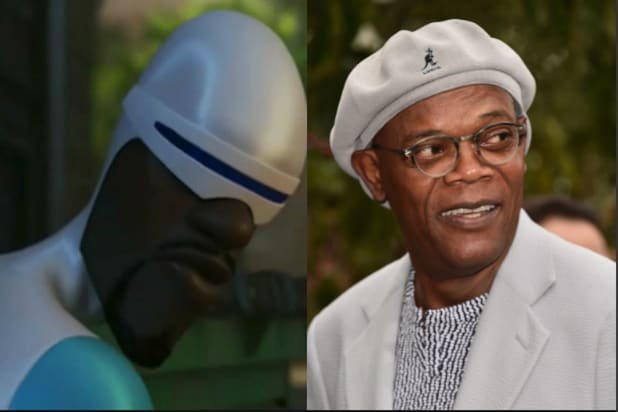 Samuel L. Jackson voices the character of Frozone, aka Lucius Best, in the upcoming sequel to "The Incredibles." Scroll on to discover little-known facts about the acclaimed actor. Trust us when we say: You'll likely be surprised by at least one of them. Jackson is ranked as the all-time highest-grossing box office star with a total of his movies grossing $5.1 billion. His most commercially successful movies include the "Avengers" franchise, the 1996 crime drama "A Time To Kill," the original "Incredibles" movie from 2004, and the 2012 Quentin Tarantino film "Django Unchained." During his college years, Jackson became involved in the Civil Rights movement and served as an usher at Martin Luther King, Jr.'s funeral after his assassination in 1967. The assassination moved him to become more deeply involved in the movement: "I was angry about the assassination, but I wasn’t shocked by it. I knew that change was going to take something different—not sit-ins, not peaceful coexistence," he told Parade in 2005. Jackson was expelled from Morehouse after he and his peers held several members of the college's board of trustees hostage, including MLK's father, to demand reform in the school's curriculum and governance. The expulsion galvanized Jackson and he became involved with the black power movement. However, after FBI agents visited his house and told his mother that he was not likely to survive the year if he remained in Atlanta, his mother put him on a plane to Los Angeles. 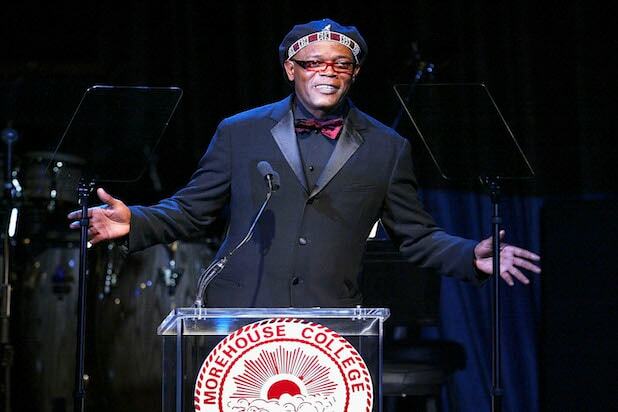 He returned to Morehouse in 1971 to receive his acting degree. 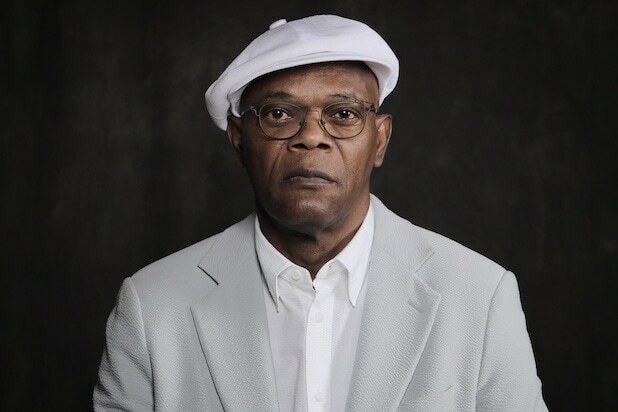 Jackson made his film debut in the 1972 independent feature "Together for Days," a blaxploitation movie about the relationship between a white woman and a black radical, but he did not achieve stardom until his role in Quentin Tarantino's breakout 1994 crime drama "Pulp Fiction." In 1974, Jackson met his future wife LaTanya Richardson at a student rehearsal in Atlanta. It was love at first sight: "We started talking, and boom! I knew she was the person for me. From then on, we were always together, and we’ve stayed that way," he told Parade in a 2005 interview. The couple have been together for more than 40 years and have one daughter. Jackson described himself as a "hard taskmaster for some directors” in a 2017 interview with The New York Times. He said that he refuses to do extra takes and that the ability to golf twice a week is written into all of his contracts.